Same form factor as the other devices in our NESDR SMArt series, which means no USB occlusion issues--run devices side-by-side without messy extension cables or adapters, even on embedded devices like the Raspberry Pi! 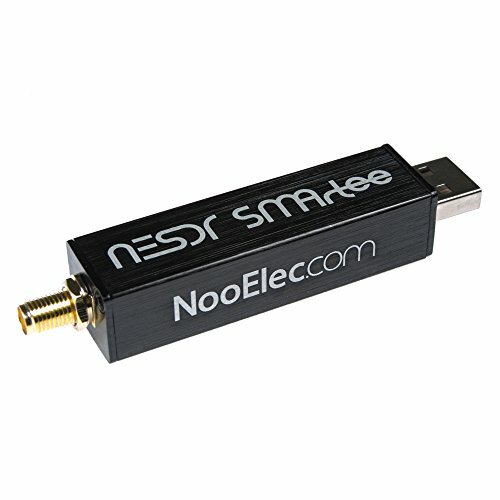 Designed and manufactured by NooElec in North America. Impeccable quality and full 2-year warranty!